The author of A Creative Toolkit of Meditations, William W. Blake, was born in 1936 in Sacramento, California to middle-class parents. He is the direct descendant of John Blake, the brother of famed Romantic era poet William Blake. 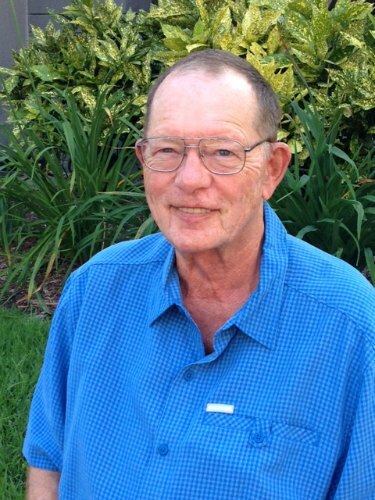 After teaching college for more than 30 years, he turned his experiential process of finding his true self toward another direction: meditation classes. The many enjoyable years and experiences that ensued form the nucleus of A Creative Toolkit of Meditations. Its 20 simple, specific techniques distill the author's many years of practice, as well as providing immediate and long-term benefits for people from all walks of life and all spiritual backgrounds. 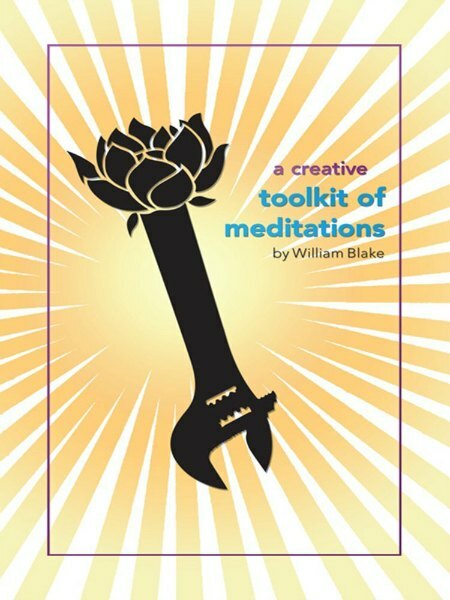 “A Creative Toolkit of Meditations” (Balboa Press) features 20 meditations designed to reduce stress and increase calm, “even those with a busy “monkey-mind” will benefit from the self-reflection and meditations,” said author William W. Blake. Reader friendly, with interesting anecdotes illustrating its concepts, each section of A Creative Toolkit of Meditations offers thought provoking insights on issues such as unhealthy patterns developed in childhood and obsessive, unwanted negative thoughts and behaviors. The end of each section provides an array of straightforward meditations to help readers recognize unhelpful patterns and behaviors, and gain access to their innate wisdom. Readers can mix and match to build their own practices, choosing to focus on the techniques and chapters to which they are drawn.